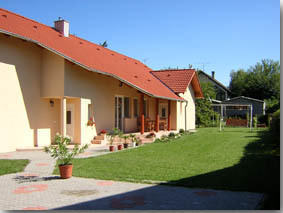 The holiday home is to be found in Balatonszárszó 800 meters from Lake Balaton. Pleasant and relaxed surroundings enable our guests to enjoy themselves. 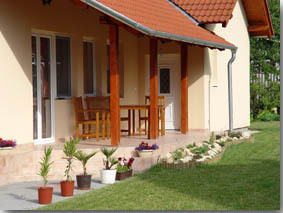 This is also helped by a well-kept garden and terrace, which are excellent for sunbathing and resting.